smooth and responsive gaming experience. AI-enhanced camera can detect scenes in real-time. The camera is smart enough to frame the subject even in low-light conditions. The Dot Notch Display comes as the latest innovation aimed at maximizing the Full Screen Display experience. The design features the front camera without compromising on screen space. The FHD+ 2340 x 1080 resolution enriches your viewing experience by delivering crisp visuals and sharper details. The high screen-to-body ratio results in a truly refined viewing experience. Redmi Note 7 brings a new design language to the Redmi series - Aura Design. It's an amalgamation of impeccable craftsmanship with retained practicality to deliver an immersive experience to our Mi Fans. without running out of power. We are committed to innovations in quality. The Corning Gorilla Glass 5 fares 4 times better is drop tests. We have also reinforced the 4 corners to protect the screen. The Type-C port and the standard 3.5mm headphone jack allow you to charge and listen to music at the same time. P2i’s patented pulsed plasma deposition process creates a tough nano coat. This will protect against humidity, everyday splashes and spills. ducing the risk of liquid damage. 1. Testing for the Antutu score comes from Xiaomi labs using Antutu 7.2.2 to test the Redmi Note 7. 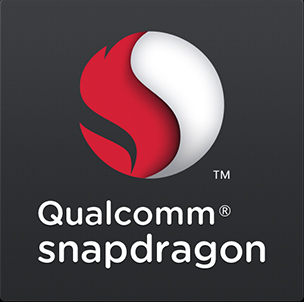 The standard frequency Snapdragon 660 processor and the Kirin 710 processor were used for comparison tests. 2. 4000mAh denotes the typical amperage value of Redmi Note 7's battery. The phone supports Quick Charge 4 protocols and is compatible with 5V2A charging. A Quick Charge 4 charger can be purchased seperately. 3. Battery endurance is tested by measuring the amount of time elapses for the phone to reach 0% power from 100% in a single environment. Test conditions: All notifications are swiped away, no apps are left running in the background, and no functions unrelated to the testing are opened or enabled. Test results are based on Xiaomi lab results. Actual results may vary based on environmental changes. 4. Comparisons to other popular smartphone brands refer to select smartphones on the market that are of particular repute and hold a significant share of market sales, and does not indicate a comparison to all phones on the market. 6. Protection from dust and dirt refers to protection from everyday particles and splashes. 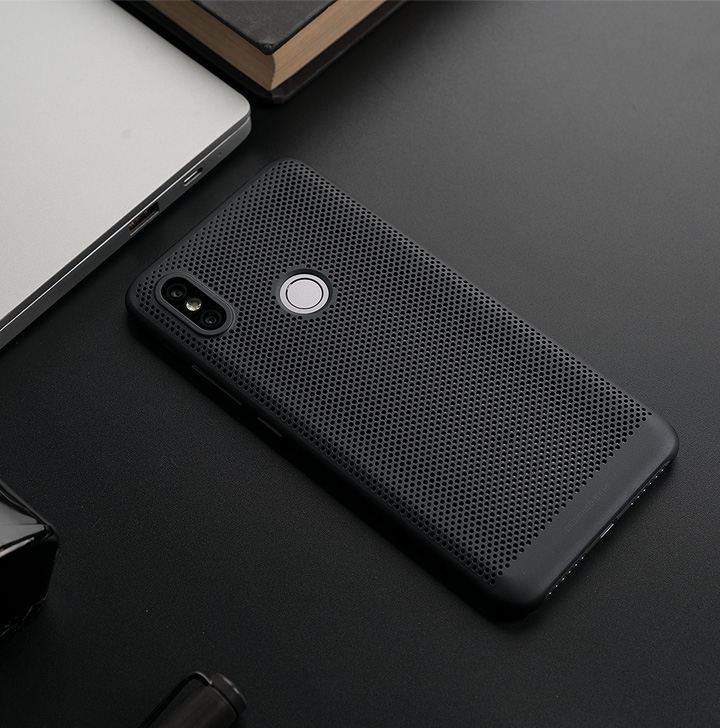 The phone is protected from small splashes and typical dirt and dust, but is not designed to withstand immersion or to operate in environments with severe dust, sand, or other particles. Redmi Note 7 has not undergone waterproof testing or dustproof testing and its warrantee does not cover damage resulting from dust, immersion in water, or dropping. Please do not immerse the phone in any liquid or bring it into an environment with severe dust or sand. Moreover, everyday dust and moisture can wear down the protection over time. Please do not charge your phone in a moist environment. 7. Only digital USB-C headphones are supported. Imitation USB-C headphones are not supported. 8. 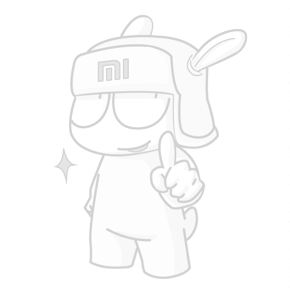 All comparisons made on this page to typical phones or Flagship phones refer to Xiaomi phones; all information on this page regarding the device's configuration or motherboard and related images are based on the initial edition, actual features and data may vary by model. See the specs page for more information; Unless otherwise indicated on this page, all data was obtained from Xiaomi labs, product design specifications and supplier data. All testing data on this page may vary according to environmental conditions and device edition. All figures shown on the product page are for reference only and may not reflect the actual product. Aura design, is an experience that surrounds you. retained practicality to deliver an immersive experience to our Mi Fans. Redmi Note series is today used by millions of Indians as their urban daily driver. notch that pushes the boundaries of screen-to-body aspect ratio. While re-designing the series, we made sure we retain the elements our fans have always wanted including the 3.5mm audio jack and the IR blaster. The front and back of this device is protected by Corning® Gorilla® Glass 5 to ensure high durability. To make the device splash-proof, we introduce the P2i nano-coating that will repel accidental liquid spills and light rain. All the openings are now sealed with custom rubberized material to keep any liquid from seeping in. 1. Can I use my wired headphones with the Redmi Note 7? Yes, Redmi Note 7 comes with a 3.5mm headphone jack, which allows you to use your earphones/headphones with the phone. 2. 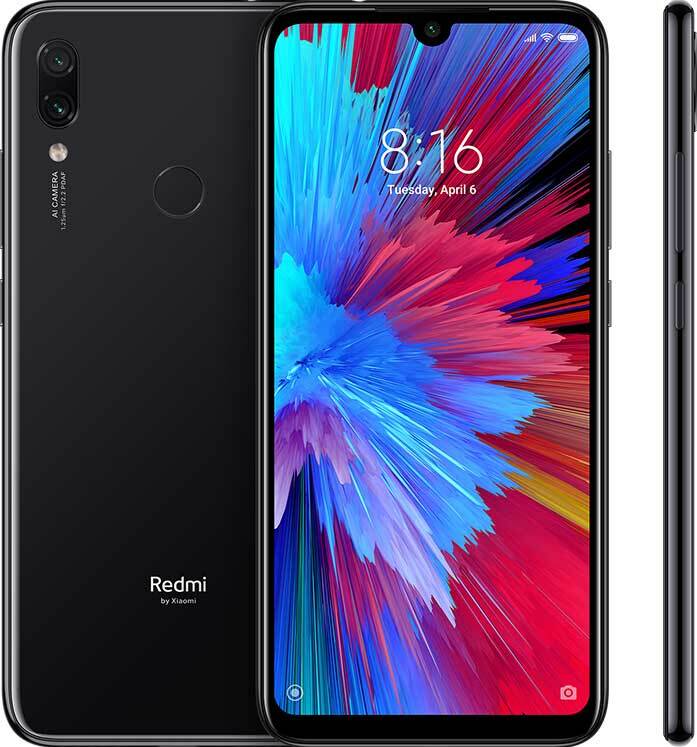 Does Redmi Note 7 charge quickly? Yes, Redmi Note 7 supports Quick Charge 4.0 (adapter sold separately). 3. Should I put a screen guard on the screen? The display comes with Corning Gorilla Glass 5 which protects the display against day to day scratches. You could opt for a screen guard for added protection. 4. Can I shoot portrait photos on the front camera and rear? Yes, there is a portrait mode on the 13MP front camera and the dual rear camera setup of 12MP+2MP for you to capture elegant portrait shots. 5. Can I shoot pictures in different scenes on the Redmi Note 7? Yes, Redmi Note 7 comes with AI scene detection that detects multiple scenes on both the front and rear to create better images. 6. 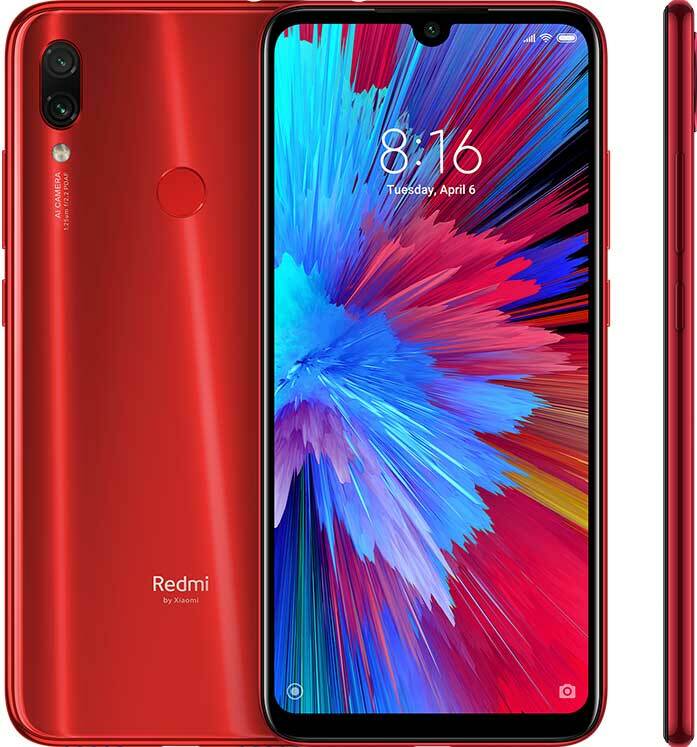 What version of Android does Redmi Note 7 have? 7. Does Redmi Note 7 have face unlock? 8. How much battery life can I expect for Redmi Note 7? 9. Does the front camera has LED flash? There is no hardware flash, but Redmi Note 7 has an intelligent screen flash to take selfies in low light. 10. 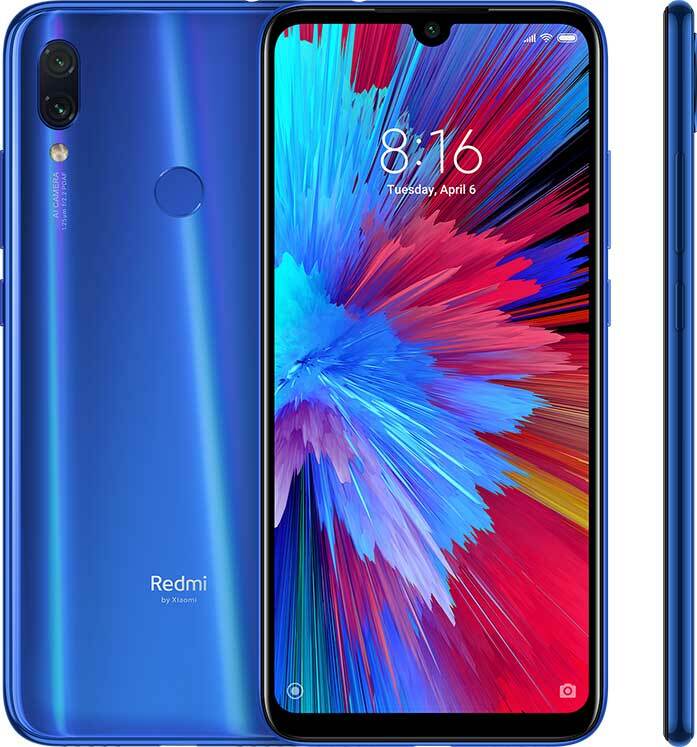 Is Redmi Note 7 a waterproof phone? Redmi Note 7 has a special P2i nano-coating that makes it splash resistant (not to be confused as waterproof).